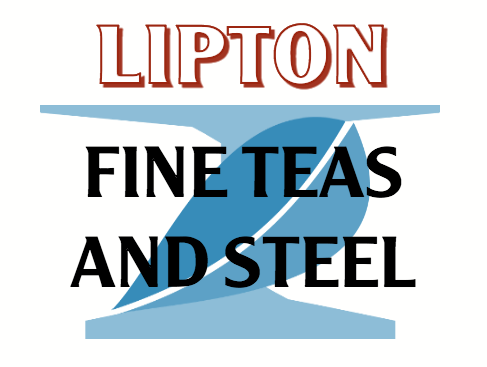 Lipton Tea and Steel Corp. hereby declares sovereignty in and mining rights to Systems 19, 30, and 33. In the spirit of trade and mutual prosperity, visitors are welcome and lease can be negotiated. Efforts will be made to paint the map accordingly. Have a nice day! 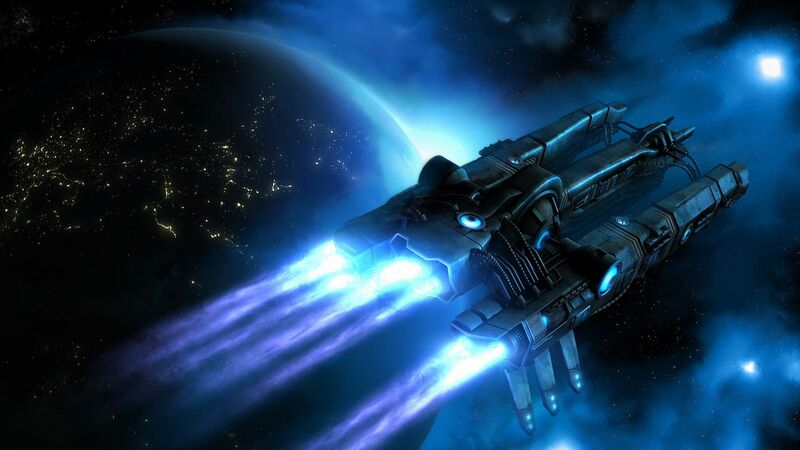 The brief, yet bitter campaign in the Shakasi system winds down this month, with Lipton Tea and Purrsian combat craft reported to be withdrawing from the system. Vital miscalculations of the Arakhari defenders’ strength and tenacity coupled with broken communications between the two factions spelled disaster. The decision for a ceasefire with the Arakhari forces was reached following a series of blockades on vital Allied docking and supply depots that left thousands of fighters stranded and prevented reinforcements from reaching the battlefield. Despite widespread opposition to the conflict thus far, war hawks within Lipton leadership have criticized the cessation of hostilities, arguing that the Arakhari are on their last leg. Nonetheless, the war has proved to be a substantial drain on the Lipton Tea treasury, and some critics are saying that it ended due to a shortage of funds more than anything. Unrest is mounting across Lipton colony worlds and corporate franchises, as the news of the ceasefire, branded a defeat by anti-corporate forces, spreads throughout the galaxy. Massive demonstrations on Lipton shipyards, and a strike within the engineer corps have disrupted business for the second consecutive quarter. The situation is especially dire in the Vesna and Vizar systems due to the wartime deployment of troops from the systems’ colonial garrisons. No official statement besides the ceasefire notice has been given by the Lipton board of directors, yet the construction of docking facilities in the Indri and Eidera systems and reports of increased corporate activity around the Western rim signal that new developments may be underway. LT&S and the Purrsian Empire agree to a 10 turn ceasefire with the Arakhari. OOC - I don't think it's good form to attack someone without a declaration of war (I'm not playing a pirate corp this round) but it looks like I've hit my :effort: quota for this turn on the other announcement. I might do something better tomorrow. Lipton Tea and Steel Corp. hereby declares war on ONI. The given reason for aggression is ONI funding of pirate attacks on Lipton Tea franchises in Systems 13 and 36.